Apple cider vinegar can help banish fat. As big advocates of Apple Cider Vinegar and all of the health benefits it has, we are always looking for new ways to incorporate it into our diet. One way to do that is with Switchel, a drink that combines apple cider vinegar, with other vitamins and nutrients that help boost your health and aid in digestion. Combine all ingredients in large jar and shake well. 2. Refrigerate drink overnight or 12-24 hours. 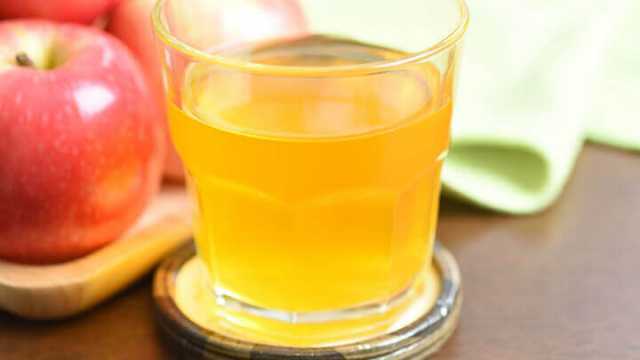 Hey Buddy!, I found this information for you: "Apple Cider Vinegar Switchel Recipe". Here is the website link: https://www.thealternativedaily.com/apple-cider-vinegar-switchel-recipe/. Thank you.